Clean CARFAX. 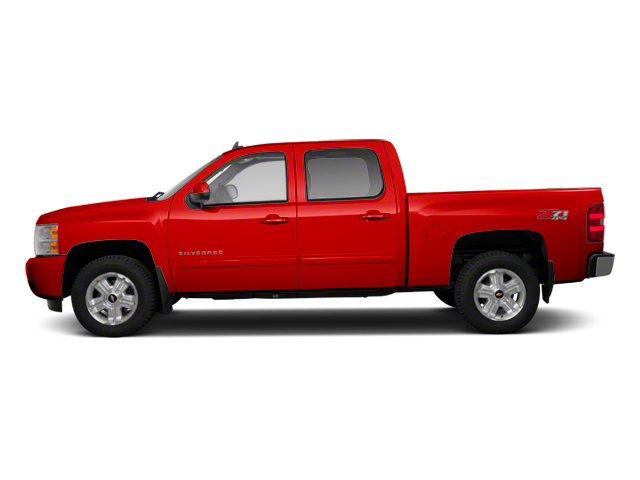 Victory Red 2013 Chevrolet Silverado 1500 LT Crew Cab Z71!!! 4WD 6-Speed Automatic Electronic with Overdrive Vortec 5.3L V8 SFI VVT Flex Fuel 2013 Chevrolet Silverado 1500 LT in Victory Red, Bluetooth for Phone and Audio Streaming, CLEAN CARFAX, Vortec 5.3L V8 SFI VVT Flex Fuel, 6-Speed Automatic Electronic with Overdrive, 4WD, Victory Red, 18`` x 8`` Aluminum Wheels, Body-Colored Door Handles, Body-Colored Grille w/Unique Chrome Insert, Front Chrome Recovery Hooks, Front Halogen Fog Lamps, Heated Power-Adjustable Black Outside Mirrors, Z71 Appearance Package (Retail). Hello, I would like more information about the 2013 Chevrolet Silverado 1500, stock# 8R558A. Hello, I would like to see more pictures of the 2013 Chevrolet Silverado 1500, stock# 8R558A.